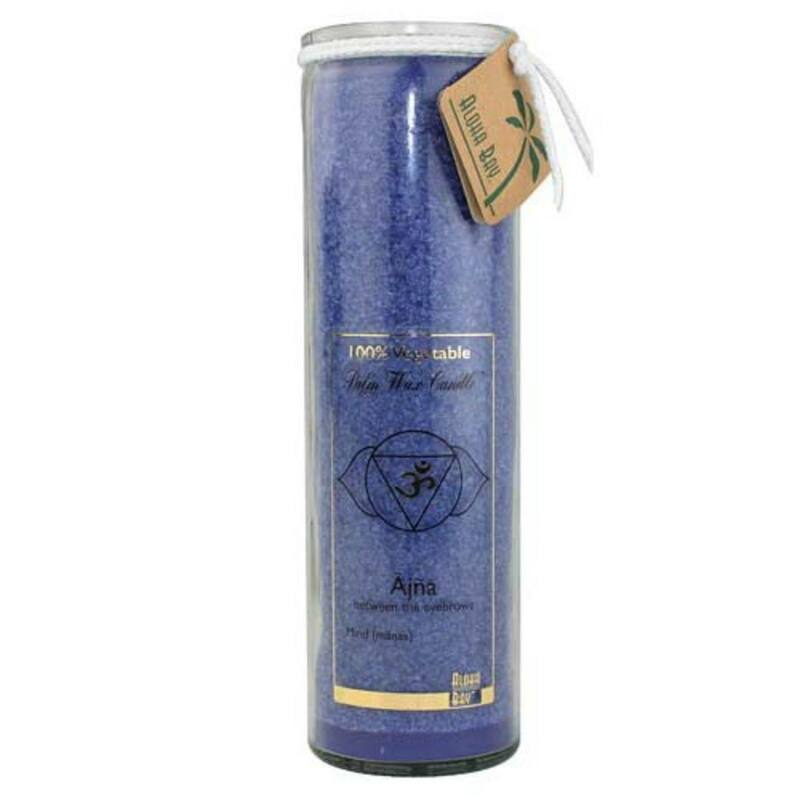 Each Aloha Bay Chakra Energy Candle has it's own unique use and scent. Warnings: Do not use if damaged. Burn on heat-resistant surface. Minimize potential soot damage by keeping wick trimmed to 3/8". Avoid drafts. Keep out of reach of children and pets. Never leave burning candle unattended. Recommended Use: Open and light. Minimize soot damage by keeping wick trimmed to 3/8".